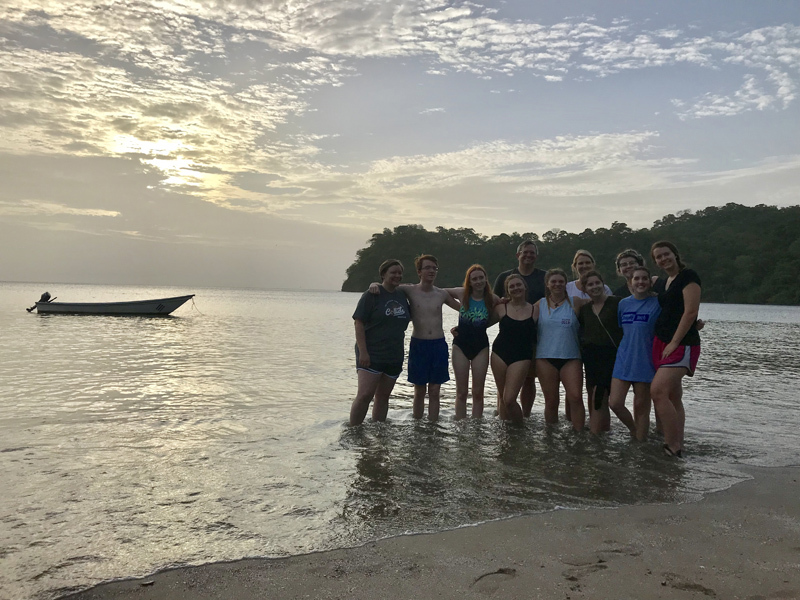 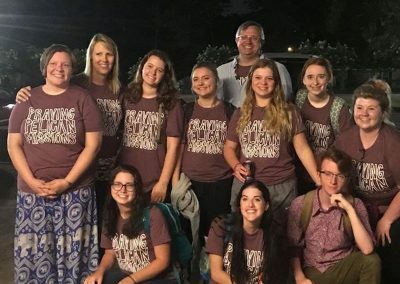 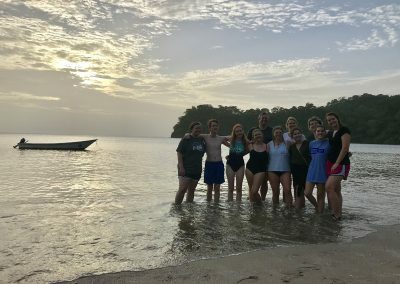 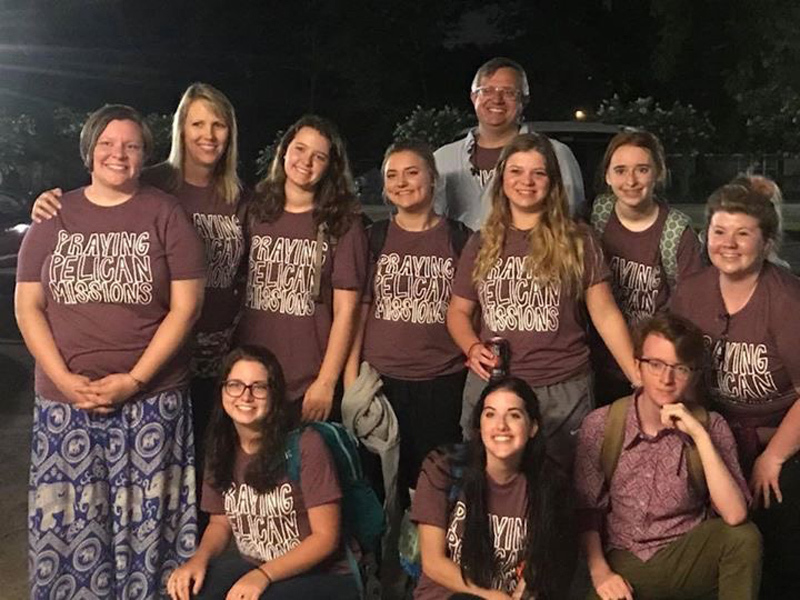 In 2018, our Senior class became the first class from the youth ministry to participate in an international mission trip. 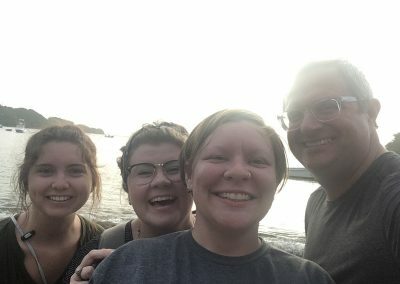 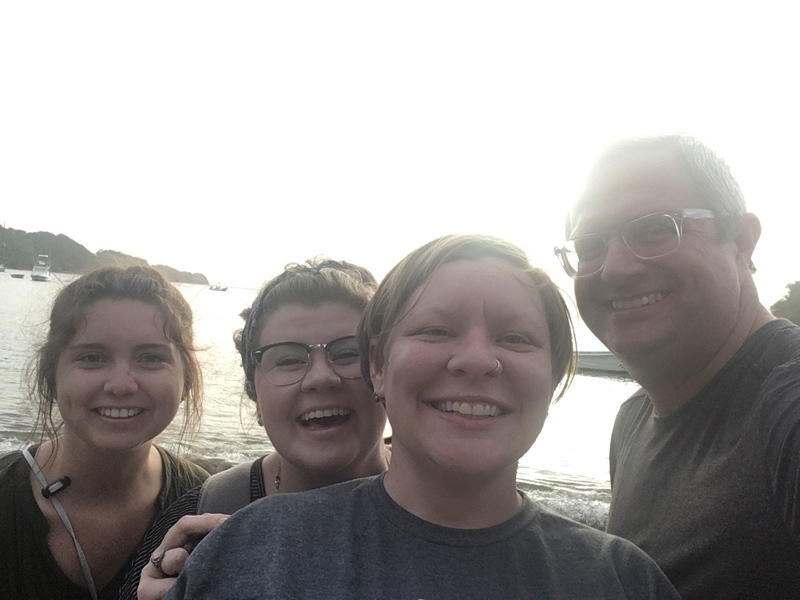 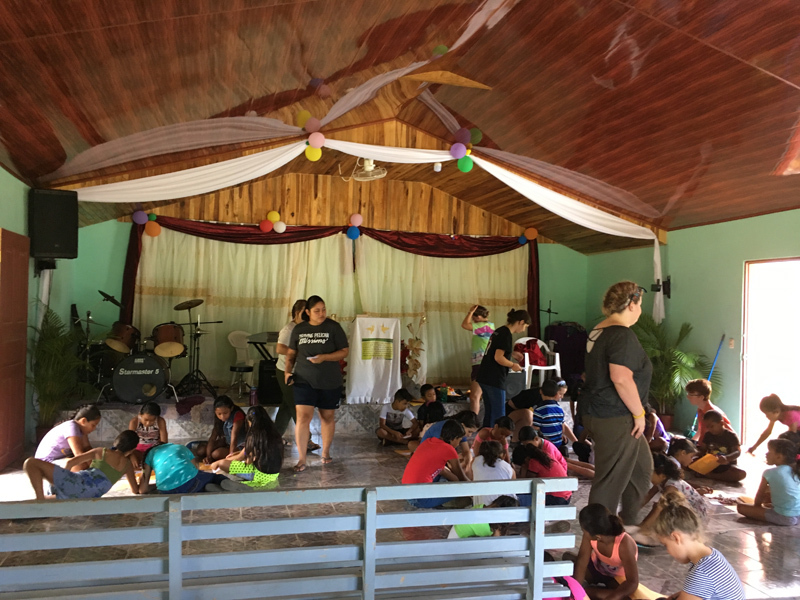 We travelled to El Jobo, Guanacaste Province, Costa Rica through Praying Pelican Missions. 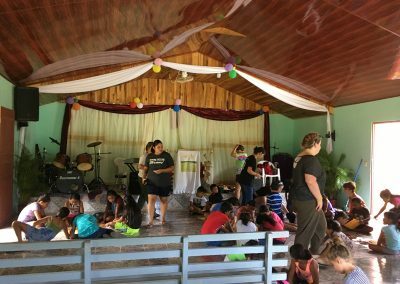 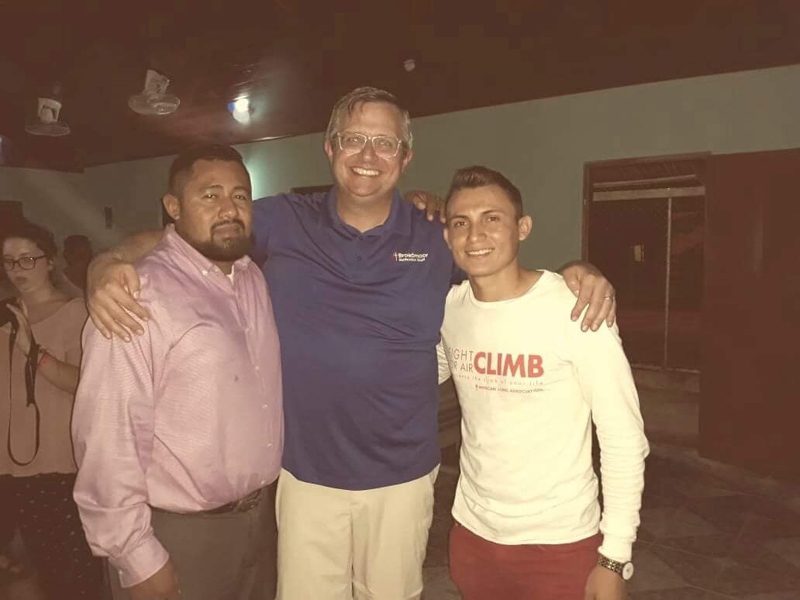 We had the opportunity to come alongside the pastor in our community in sharing the love of Christ with the community of El Jobo. 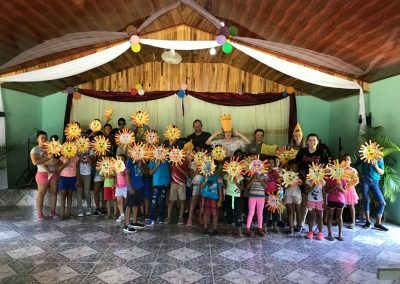 Our mission trip was designed to meet the needs of the community. 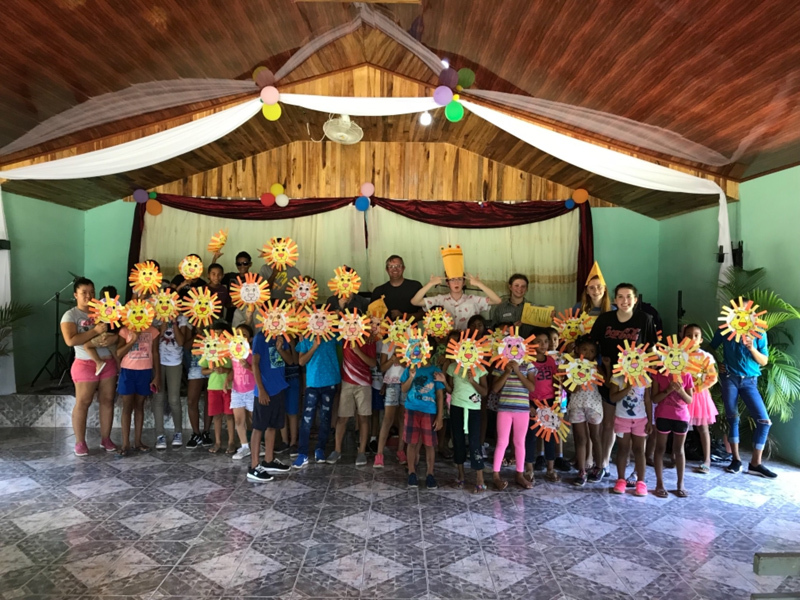 We spent time pouring into elementary age kids during our Vacation Bible School which focused on the story of Daniel, hosting movie nights, praying with those in the congregation who desired prayer, giving away bags of food to those in need, and playing hours of Futbol (American Soccer).